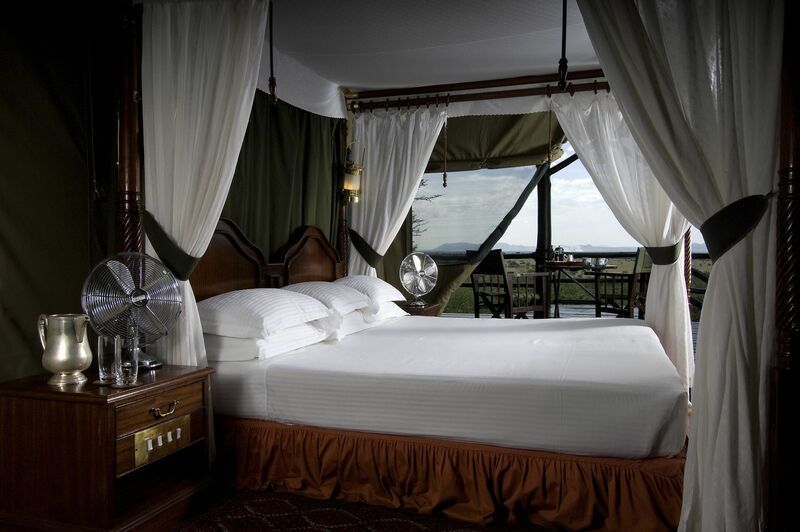 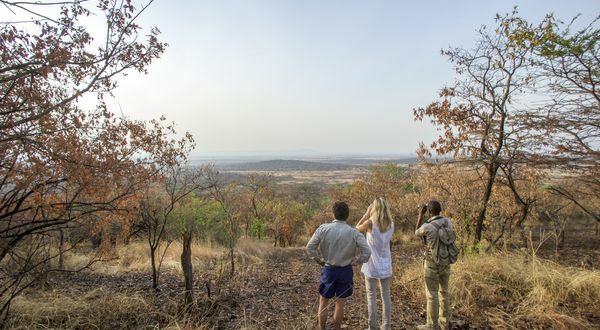 One of the Serena Group's most exclusive safari venues, and a member of the Small Luxury Hotels of the World group, Kirawira Serena Camp in the Serengeti offers the epitome of classic ‘Out of Africa' safari camp luxury. 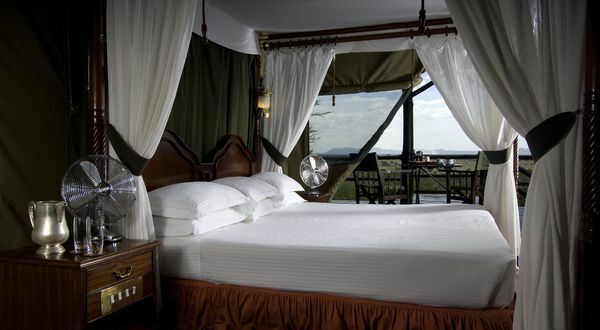 Its proximity to the famous western corridor of the Serengeti National Park makes it the ideal place to see ‘The Greatest Wildlife Show on Earth', the annual migration of over one million wildebeest. 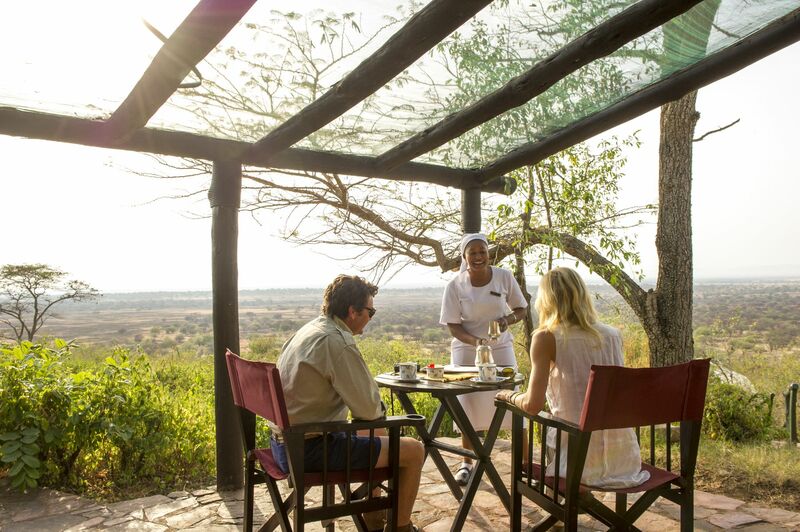 Close to the Grumeti River, famed for its giant crocodiles, perched on a hill with uninterrupted views of the plains of the Western Serengeti, the Camp offers its guests an authentic tented African safari. 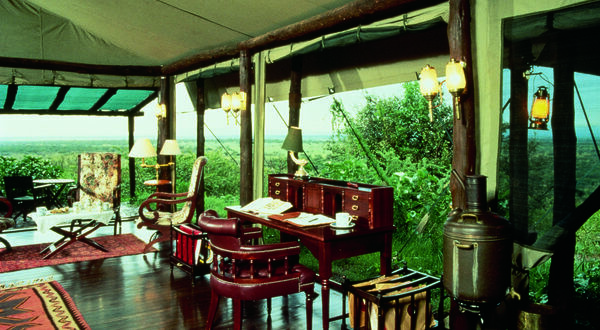 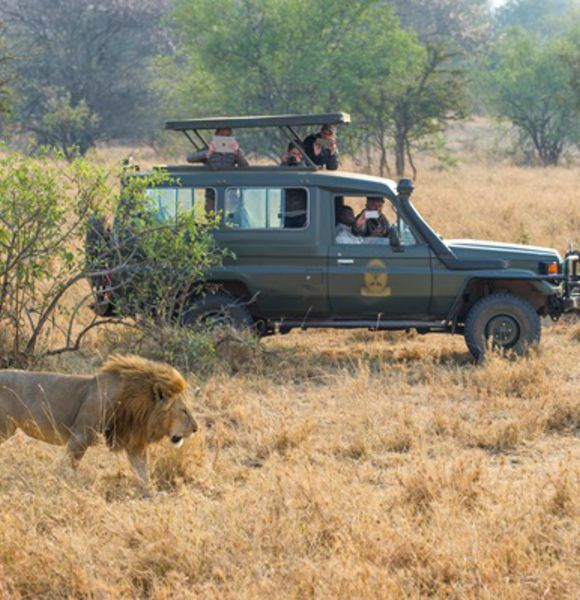 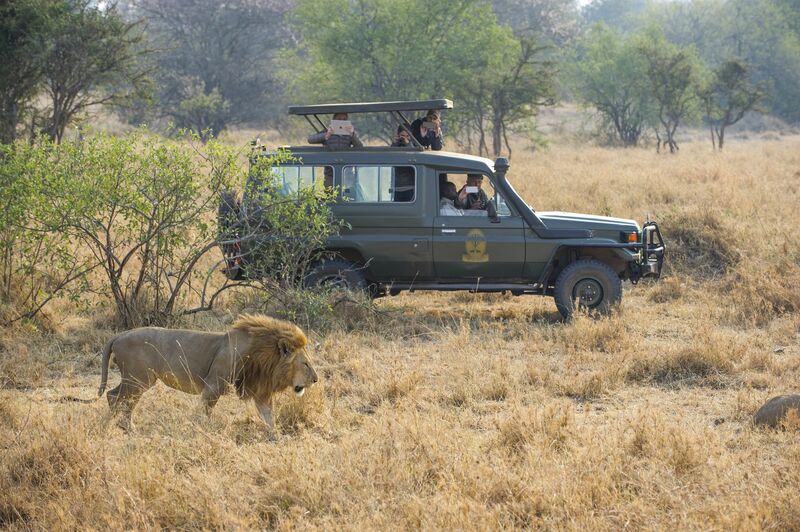 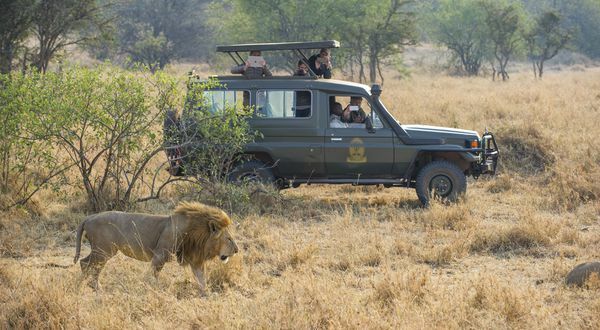 The camp is located in Western Serengeti, 555 kms from Arusha in Tanzania. 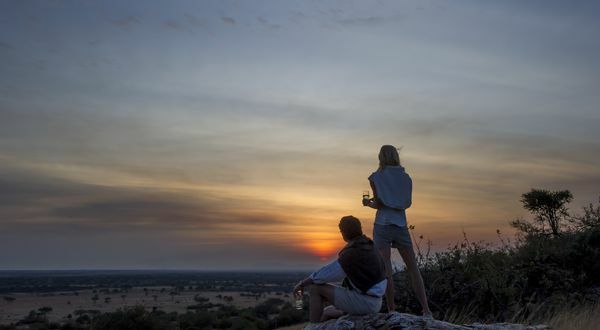 By road: transfers by road from Arusha and Mwanza takes approximately 8 and 3 hours respectively and one hour's drive from Lake Victoria. 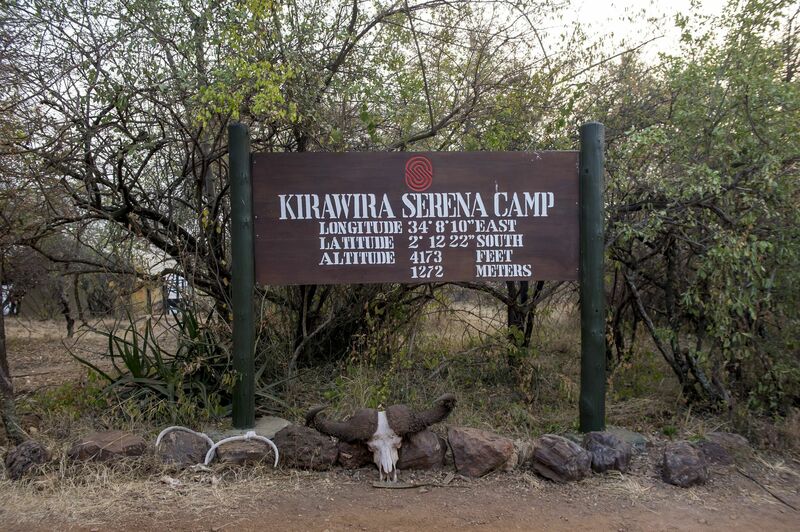 By air: the camp is 13kms from Grumeti airstrip or 100km from Seronera airstrip. 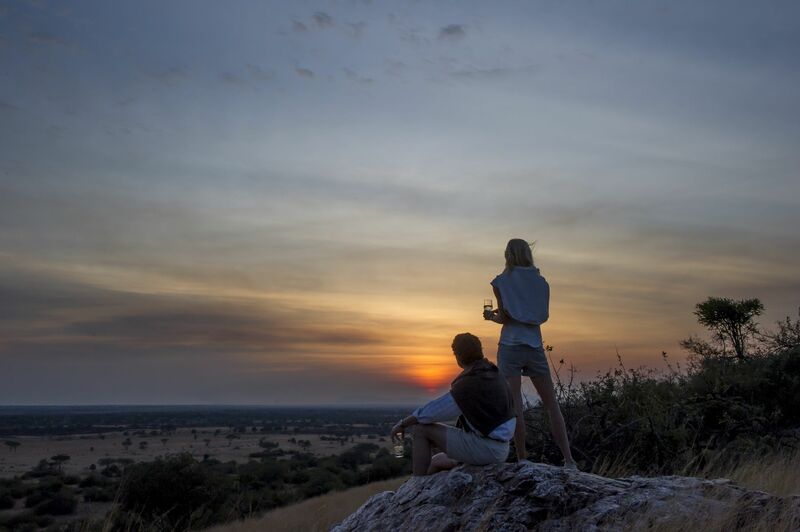 There are also daily flights to Serengeti South and Lobo airstrips. 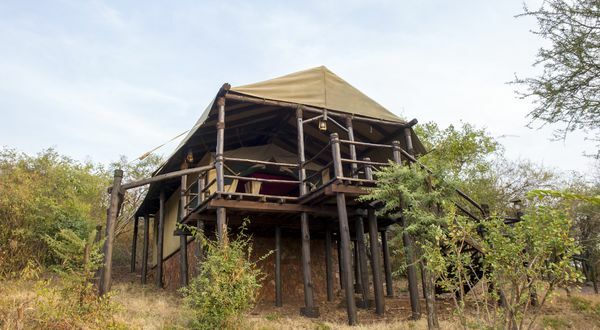 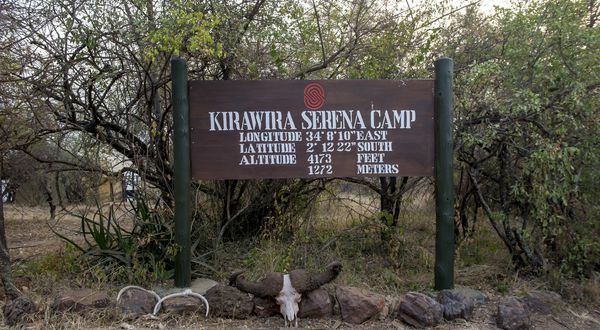 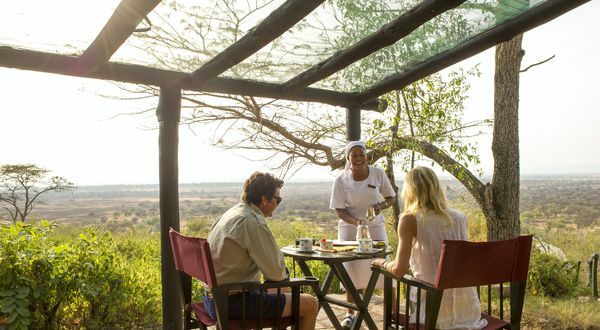 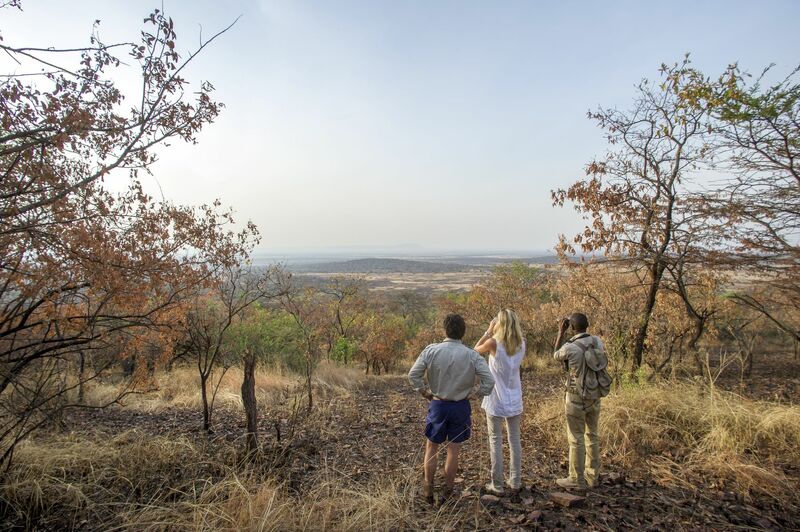 Kirawira Serena Camp offers old world safari accommodation with just 25 well-spaced luxury tents, raised on timber platforms, each with a glorious view of the Serengeti plains. 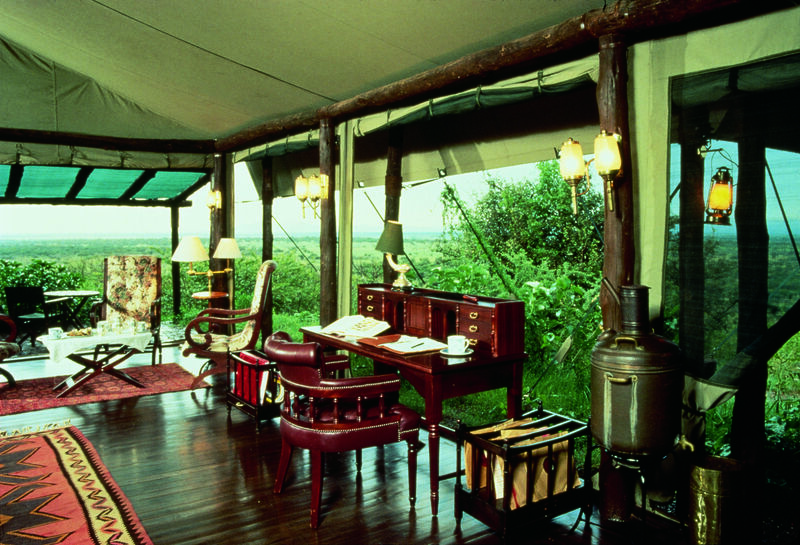 Each tent has a spacious furnished deck leading to a bedroom furnished in antique Edwardian style with steamer-trunks, writing desk, brass lamps, rugs, sepia photographs and four-poster bed. 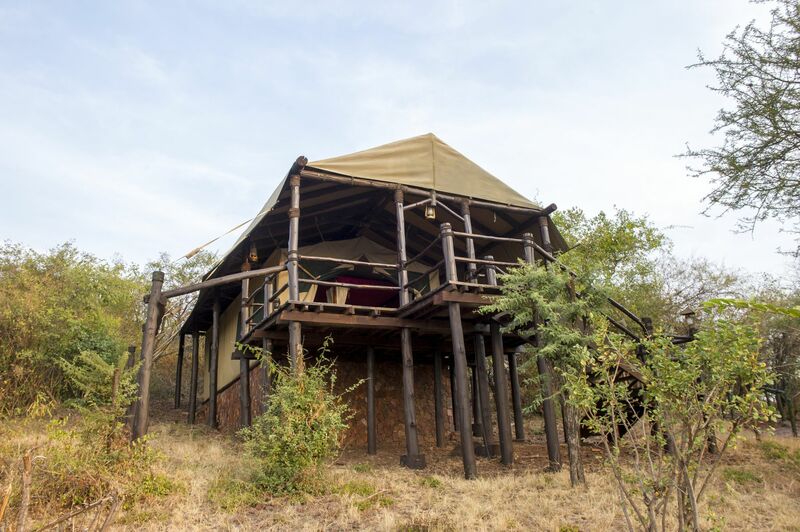 The luxurious ensuite bathroom is fitted with carved mahogany furniture and features a classic black and white tiled floor (separate flushed WC, shower, twin marble basins, hot and cold running water).